Do you know what it's like to average more than 200 miles per hour in a stock car? 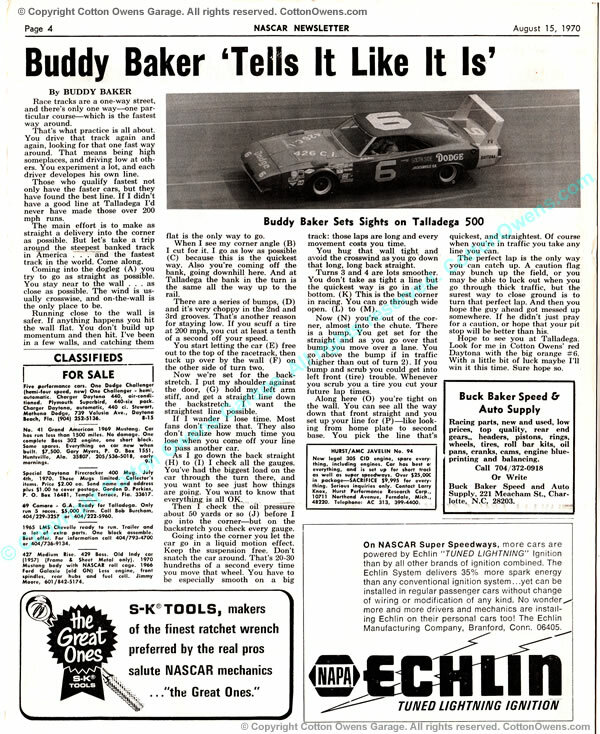 Buddy Baker says it's "the greatest" thing in the world. However, the G-forces play havoc with the driver. The new world's record holder said: "Down the straight it's like the force wants to pull you into the back seat of the car and when you get into a corner, you get pushed down in the seat and the belts are so loose they're flapping around on your shoulders." 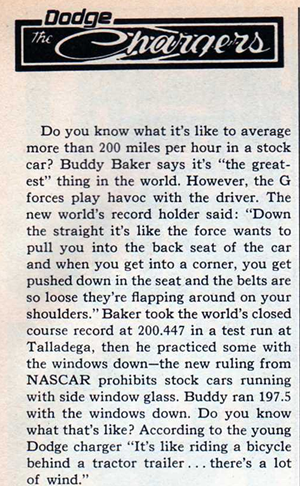 Baker took the world's closed course record at 200.447 in a test run at Talladega, then he practiced some with the windows down - the new ruling from NASCAR prohibits stock cars running with side window glass. Buddy ran 197.5 with the windows down. Do you know what that's like? According to the young Dodge charger, "It's like riding a bicycle behind a tractor trailer...there's a lot of wind." In 1969, Baker and veteran mechanic and car owner Ray Fox were disagreeing privately. 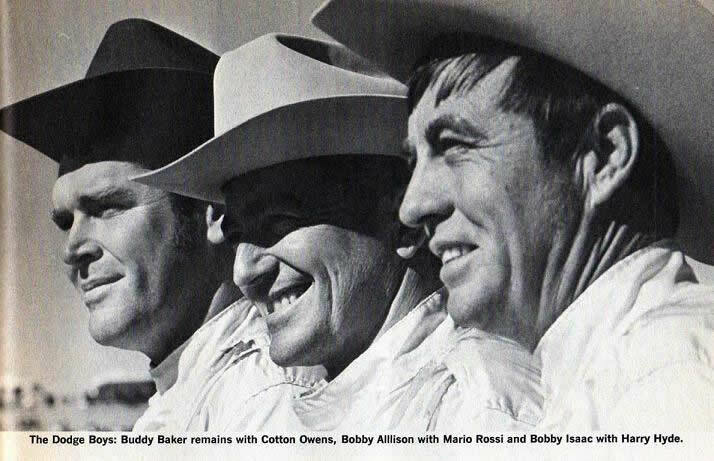 Owens selected the rugged, go-or-blow Baker as his pilot and together they competed in 34 races and went on to make history. 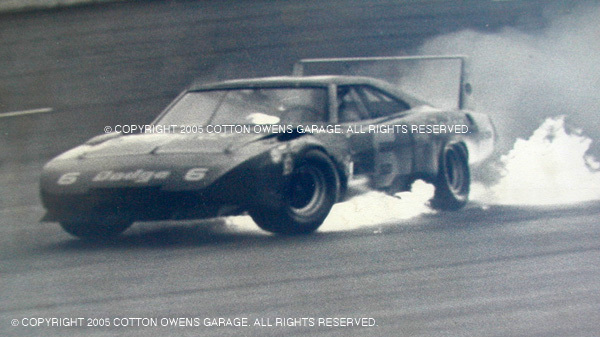 After Baker's record-setting run on March 24, 1970, Baker went on to become the first driver to turn a 200-mph lap in a NASCAR sanctioned event when he piloted his Cotton Owens Dodge Daytona around Alabama International Motor Speedway (Talladega) on April 12, 1970. 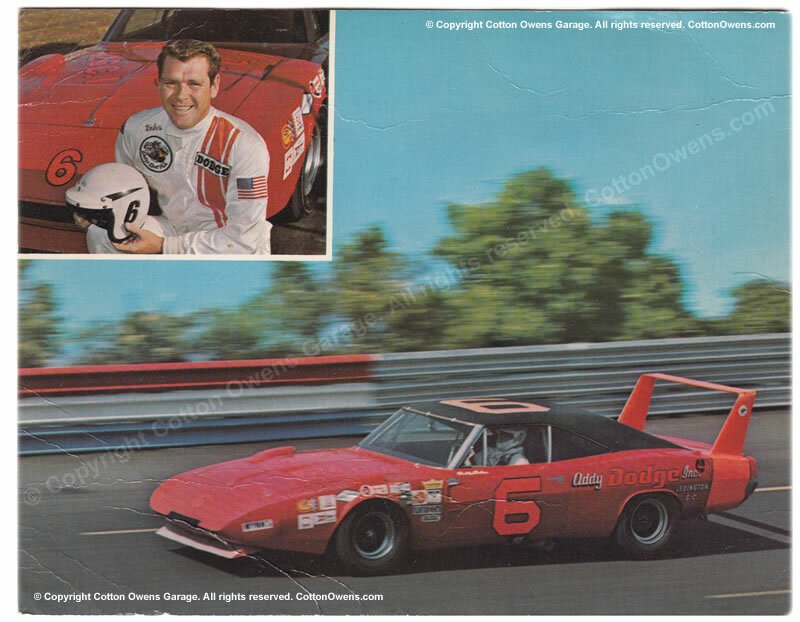 In September, 1970, Baker would give Cotton Owens perhaps his most prestigious and sought-after race victory, when he won the Southern 500 at Darlington, SC, a race Cotton had entered for 20 years and never won. On the Saturday night before the annual Labor Day classic, Owens was inducted into the Hall of Fame by the National Motorsports Press Association. 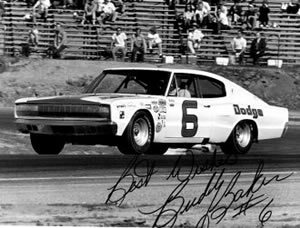 In 1997, Buddy Baker joined his father as an inductee in the International Motorsports Hall of Fame in Talladega, Alabama. He was inducted into the Charlotte Motor Speedway Court of Legends in 1995, and into the National Motorsports Press Association Hall of Fame inductee in 1997. 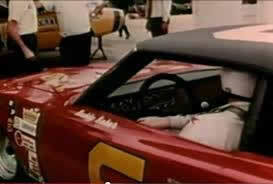 He was named one of NASCAR's 50 Greatest Drivers in 1998. 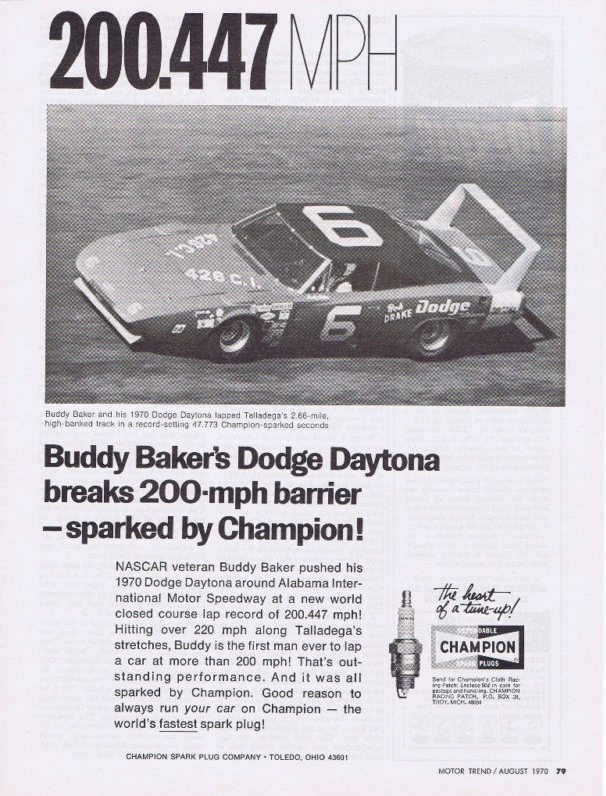 The son of racing legend Buck Baker, Buddy is generally regarded in stock car circles as the fastest of all top drivers, using his unique, "leadfooted" approach to racing to attain speeds never before seen on the NASCAR Grand National circuit. 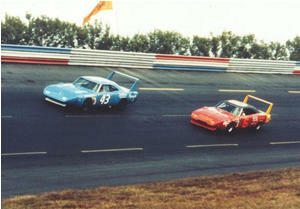 At Talladega in 1970, Buddy became the first driver to race over 200 mph on a closed course, piloting a Dodge Daytona. 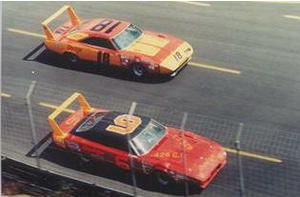 At the 1980 Daytona 500, Buddy took the checkered flag with an average speed of 177.6 mph, a record that still stands. Along with his remarkable single race performances, Buddy enjoyed one of the elite careers in the history of racing. He was the first driver to win the racing's "Big Four": Daytona, Talladega, Darlington and Charlotte. 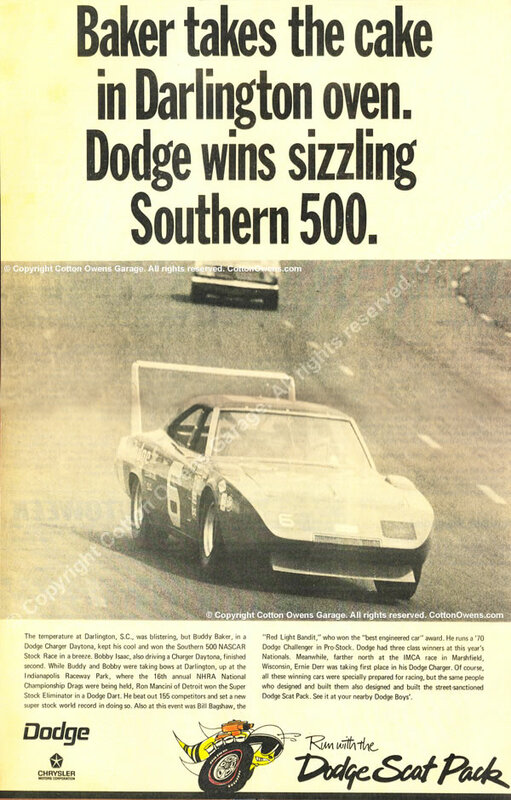 In fact, Buddy won at Talladega four times (twice in 1975, 1976, and 1980), Charlotte four times (1967, 1968, 1972, and 1973), Darlington twice (1970 and 1971), and Daytona twice (1980 and 1983). 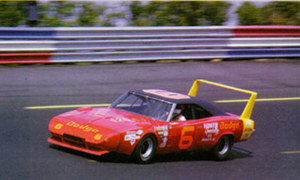 In all, Buddy won 19 times during his career on the NASCAR circuit, with 17 on major speedways. He ranks ninth on NASCAR's all-time list for top-five finishes with 202 and top-10 finishes with 311 (out of 688 starts). Buddy also ranks tenth on the all-time list for pole positions with 40. This extraordinary career culminated with Buddy's induction into the Charlotte (N.C.) Motor Speedway Court of Legends in 1995 and the International Motorsports Hall of Fame in Talladega, Ala in 1997. 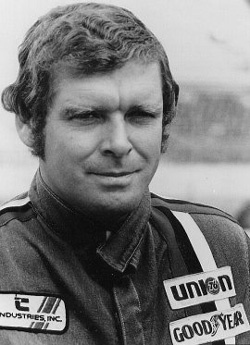 After retiring from racing, Buddy established himself as one of the preeminent television commentators in the business while working for TNN Motorsports. 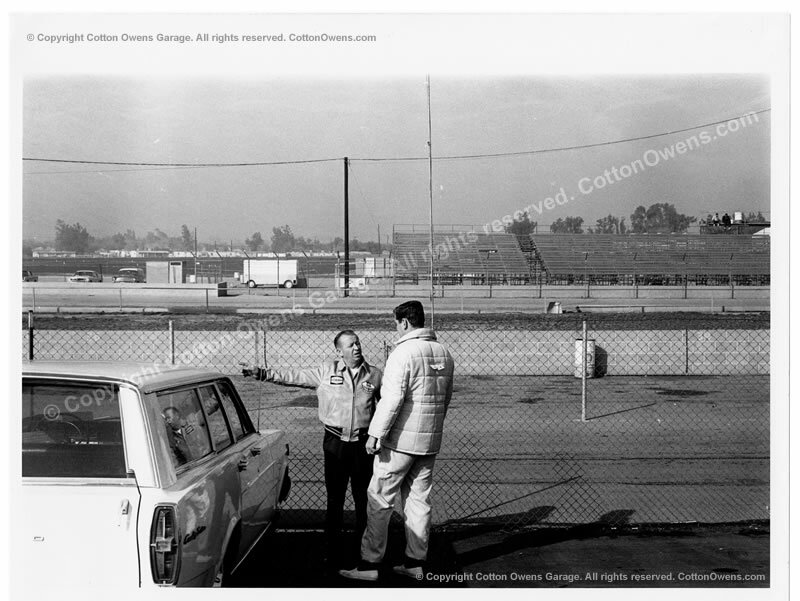 In 1997, he was inducted into the National Motorsports Press Association's Hall of Fame at Darlington (S.C.) Raceway. 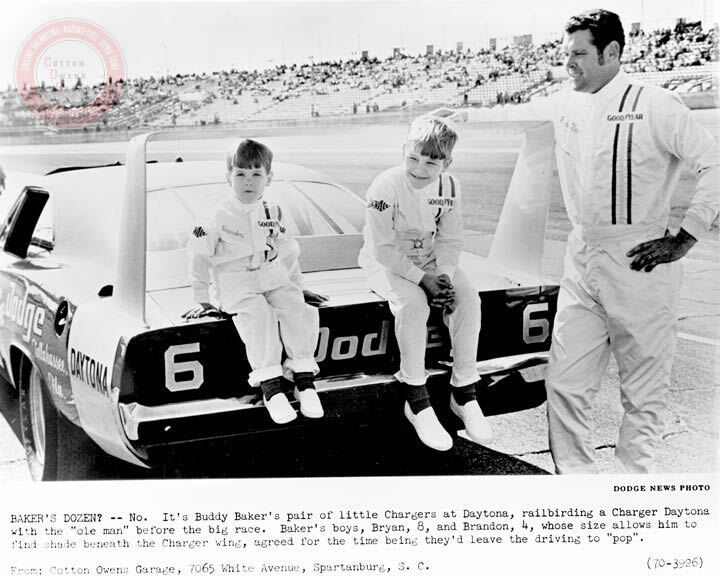 With his brother and father, Buddy also ran the Buck Baker Racing School in Rockingham, North Carolina. Won 19 races on NASCAR's Circuit. 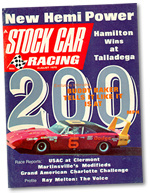 First driver to break the 200 mph barrier, Talladega (Ala.) Superspeedway, March 24, 1970. First driver to win the Big Four (Daytona, Talladega, Darlington and Charlotte). Ranks ninth on NASCAR's all-time list for top-five finishes (202) and top-10 finishes (311). Ranks 10th on the all-time list for pole positions with 38. Inducted into the National Motorsports Press Association's Hall of Fame at Darlington, (S.C.) Raceway (1997). Inducted into Charlotte (N.C.) Motor Speedway Court of Legends (1995).